If you are health freak then these natural energy boosters will help you to build your physique. There are many natural energy supplements which will be beneficial for you. 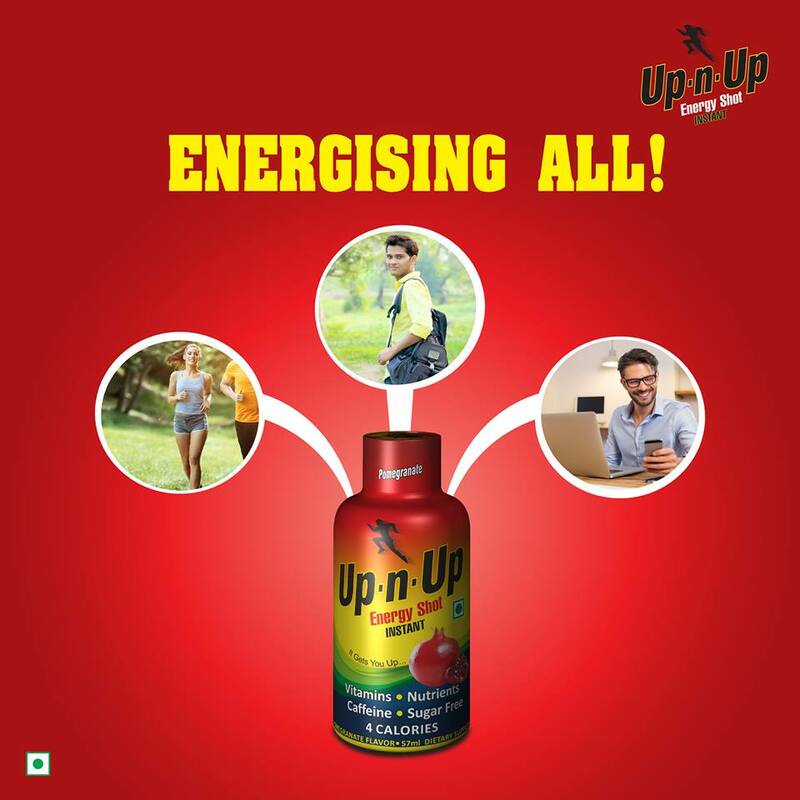 These natural energy booster drinks contain few elements which is very essential for human body growth. All these natural energy drinks contain essential herbals elements. It is considered as one of the magical herb and a gift from nature. The ashwagandha is one of the herbs that have been used since ages to heel people. It is a part of ayurveda hence an important part of the herbal energy shots. It effectively increase the energy of the user. It is one of the very important natural herbs for energy. Gineseng is among the natural remedies for energy. It is one of the plants that are effective in complete healing from many issues. It falls under the Panax category. The most valuable part of the plant is the root. And you can use the roots for most of your requirements. The herbal energy shot contain the benefits from the roots of the ginseng. The natural herb gokshura will cool down of your body. There are few certain benefits which we get on using the gokshura. One of those benefits is rejuvenating depressed libido. The most important use of this herb is providing the herbal solutions via ayurvedic techniques. Maca is being used in the various health benefits and over the years the used of maca has only been increased. This ingredient helps to ensure a complete growth of the body and provide essential nutrients. It further makes it easy to maintain a good growth of the hormones which is essential for both the genders. And this herb positively help to create a healthy body and hence it is a important part of energy shots.